​The Bawdy Boys strive to bring to a new generation, the rich heritage and culture as seen through the eyes of Irish Americans immigrants by way of whimsical, and sometimes bawdy versions of traditional favorites, with toasts and bits of history in every shanty, rebellious tune or drinking song they can have their way with. 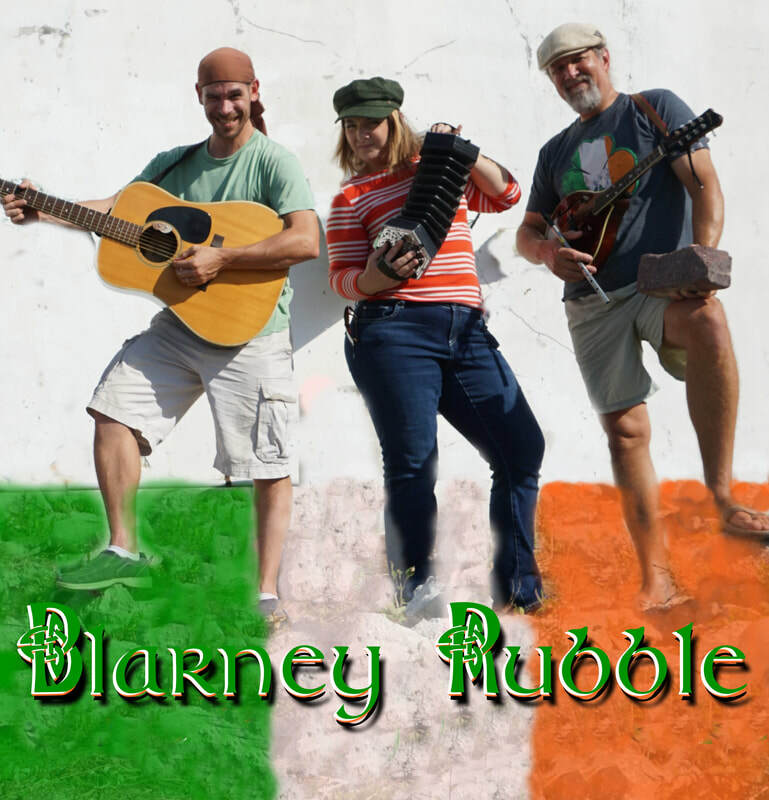 Blarney Rubble is a high-energy trio who play all of your favorite jigs and reels including Irish pub rock, pirate ballads and hilarious drinking songs. 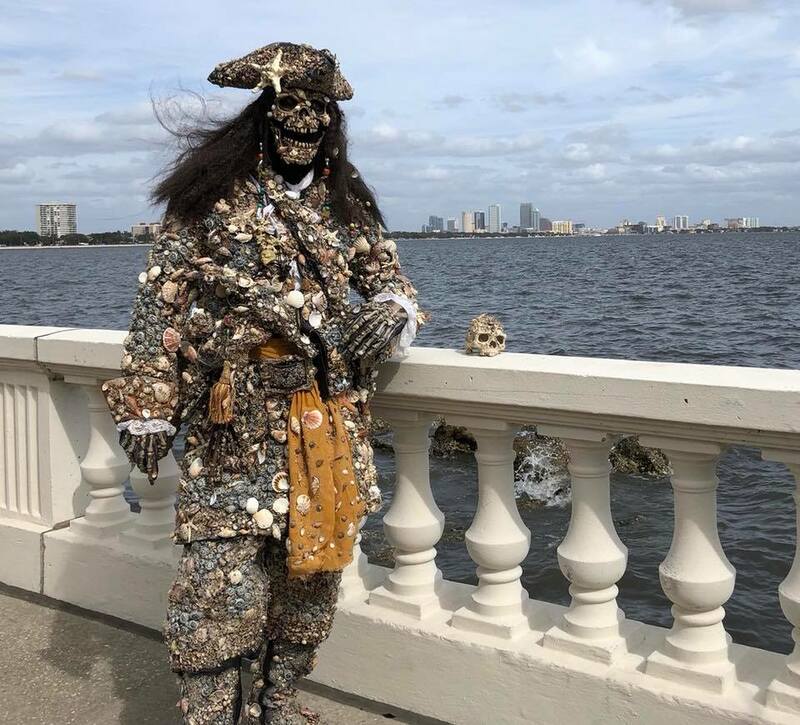 Hailing from Key West, the southernmost point of piracy in the U.S., Blarney Rubble will bring out your "piratitude" and have you dancing, laughing and singing along. The band plays a wide variety of traditional instruments including guitar, mandolin, bouzouki, Irish whistle, concertina and button boxes. All three members take turns at the helm, fronting the band keeping their sound and energy, fresh and exciting. If you like bands like Gaelic Storm, Tricorn, Great Big Sea or the Brigands, or performers like Skip Henderson, there is no doubt you will love Blarney Rubble. 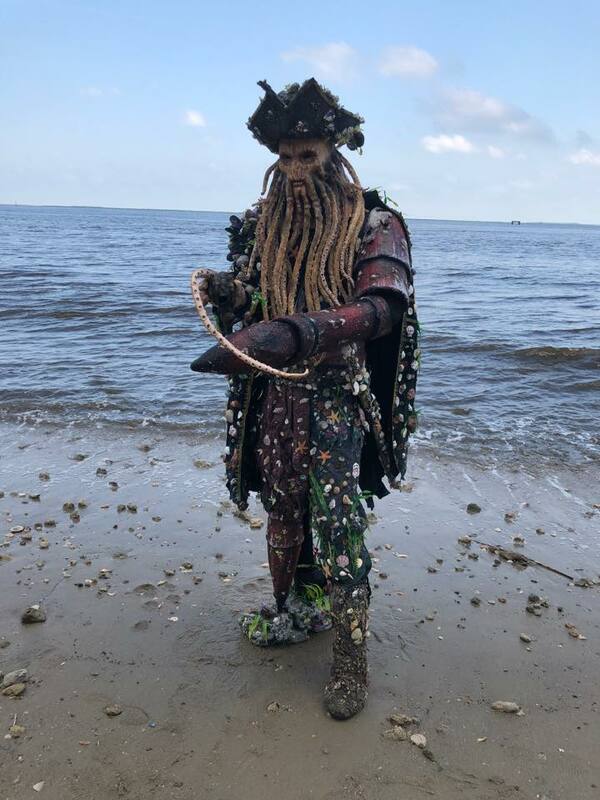 An Amazing duo of strolling minstrels that play traditional instruments and perform many maritime favorites and shanties from around the world, and of course... Pirate Songs. Enjoy the festive atmosphere of their sounds and songs as they entertain throughout the weekend. 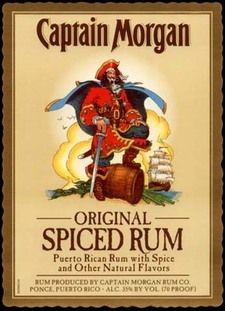 "Captain Morgan products are owned and distributed by Diageo "
Portraying one of the most notorious and probably best known pirates in history; Edward Teach, Blackbeard the Pirate will take to his stage for some wonderfully entertaining pirate shows for the kids to enjoy. 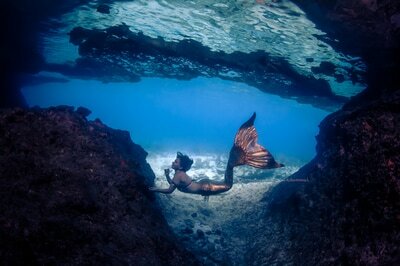 Be sure to bring your camera for a great photo opportunity. 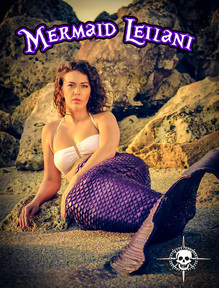 This scaled down pirate ship is complete with square rigged sails, cannons and a crew of professional performers that entertain with lighthearted piratical merriment, songs, games, and some factual pirate history. Keep a weather eye for these two amazing pirate rogues. They will be roaming the festival grounds both Saturday and Sunday and will always stop to smile for the camera. 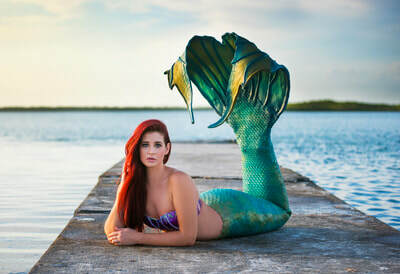 Ever Meet a Live Mermaid? 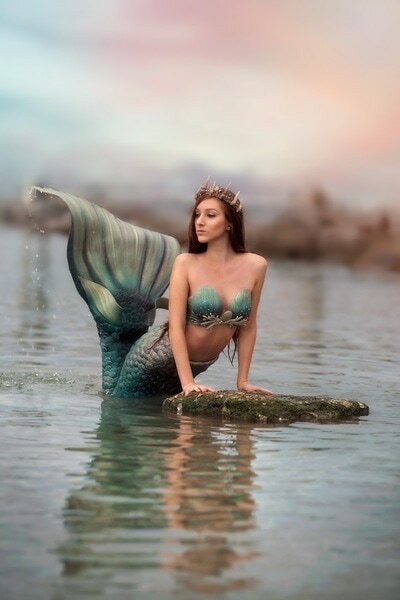 The Mermaid is perhaps one of the most fascinating and alluring creatures of the ocean. Several Beautiful Mermaids can be seen basking around the Vero Beach Pirate Festival. Be sure to bring your camera and check the entertainment schedule for times. When it comes to Sound Production, Chris Linden is a Jack of all trades. 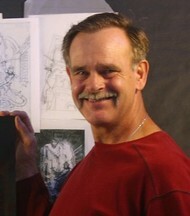 He and his crew bring a lot to the table, especially to the stage! 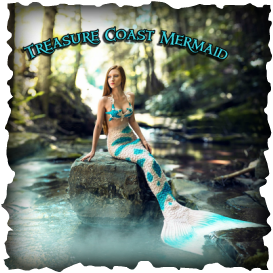 Canceled - Unfortunately the Avenger is unable to make the voyage to Vero Beach this year. ​Captain Tiny sends his regrets. 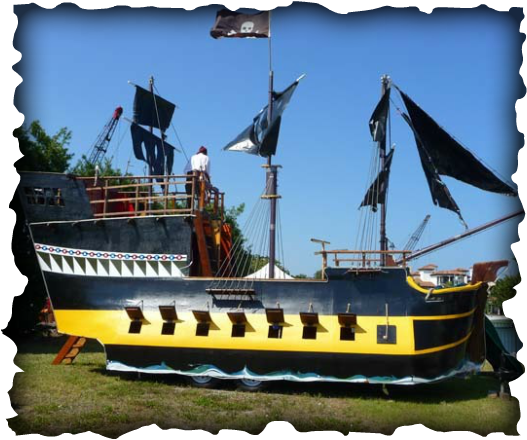 The Avenger is a nearly 40 foot customized replica pirate ship with 5 decks to explore. For a small boarding fee, young pirates can have the time of their lives seeking adventure on this fun and exciting interactive ship. 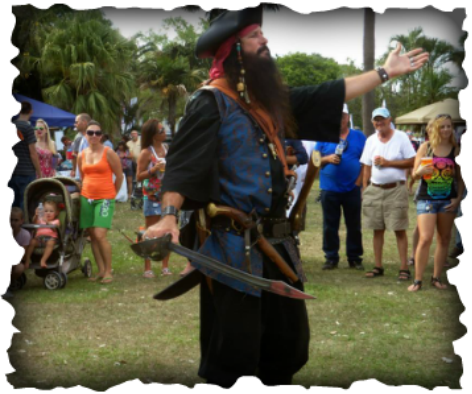 ENTERTAINMENT LINE-UP AND SCHEDULING MAY BE SUBJECT TO CHANGE WITHOUT NOTICE - Pirates do that sort of thing!